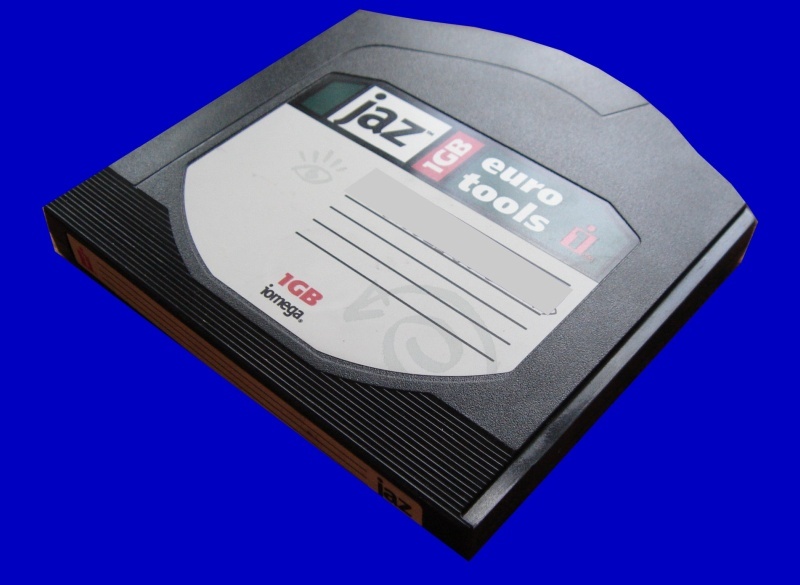 1GB Jaz Disk backup files transferred to DVD as there was no access to vintage Iomega Jaz Disk drives. We have received and all is good thank you. If you need a Transfer 1GB Jaz disk to DVD service, then contact our friendly company. 1GB Jaz Disk backup files transferred to DVD as there was no access to vintage Iomega Jaz Disk drives. We have received and all is good thank you..